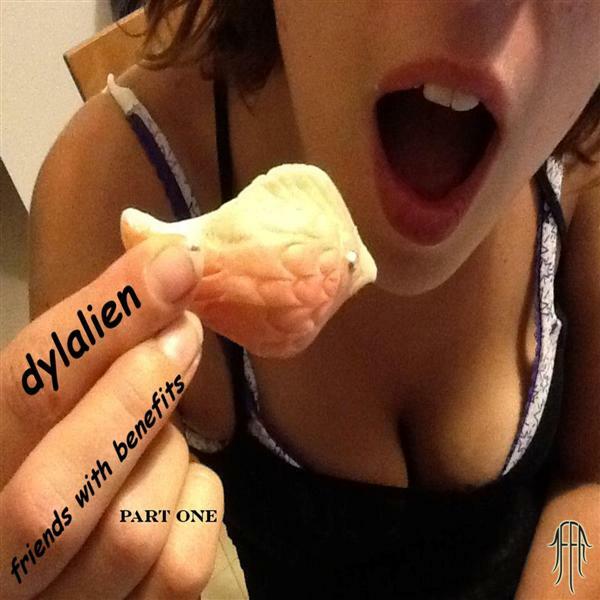 JellyFish Frequency Recordings is letting the good times roll with Friends With Benefits Part One, a compilation of tracks featuring Quasar, Squee, Onkel Dunkel, Mubali, Arahat, Bodhisattva 13:20, Dog Of Tears, Dejan, Alien Mental, Ocelot, Mr. Pitt (Entropy), Freaks Of Nature, and many more, all working with Dylalien. Please enjoy and share! Mastered by Cooper Izzm with artwork by Dylalien.